Wow! 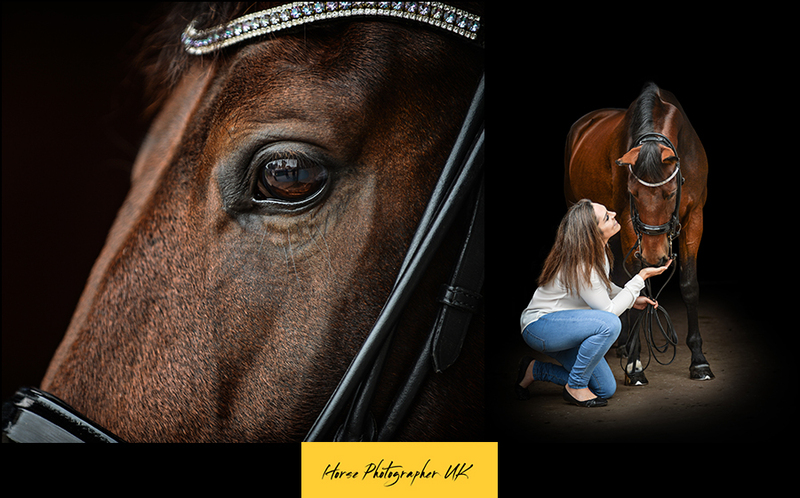 When I look back I realise just how many photo shoots I have actually completed for this lovely lady. 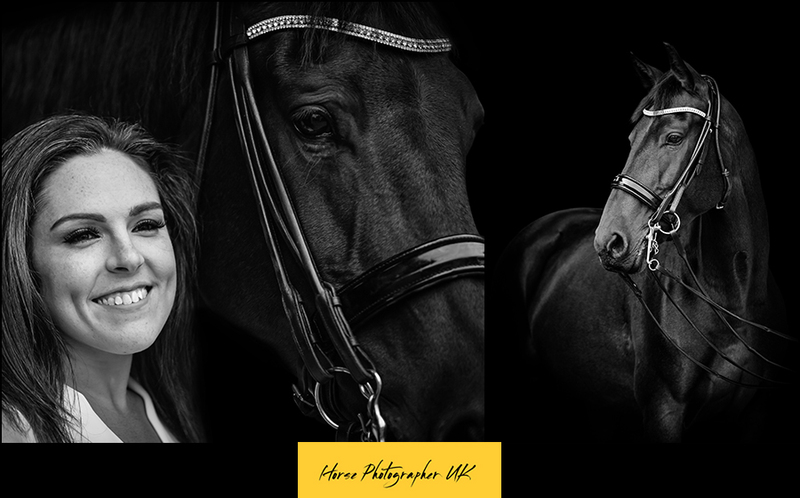 It started with a pre-wedding boudoir shoot, her wedding, Ava’s Christening, a family shoot and this time it was the turn of Rio her dressage horse. 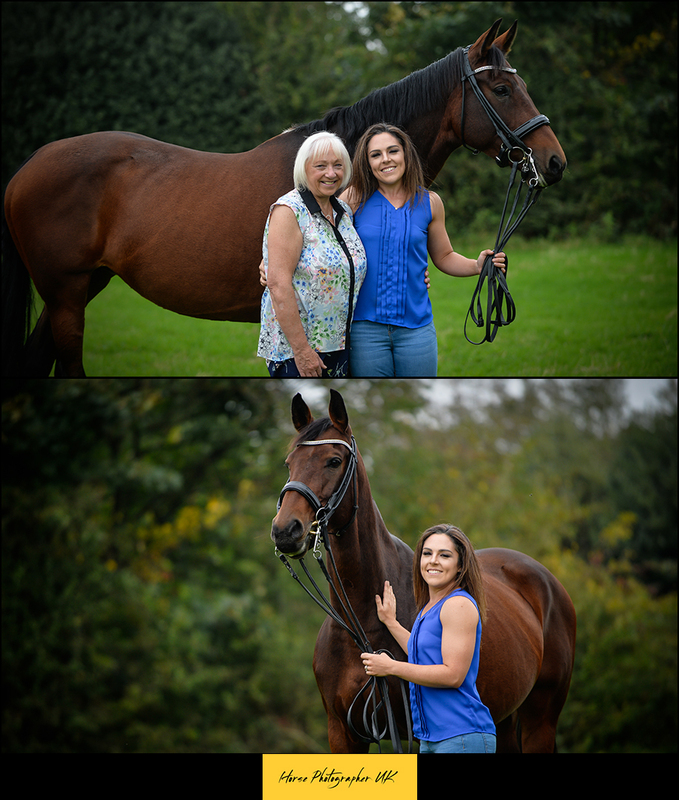 Our franchisee from Nottingham, Jo Jevons accompanied me on this shoot. 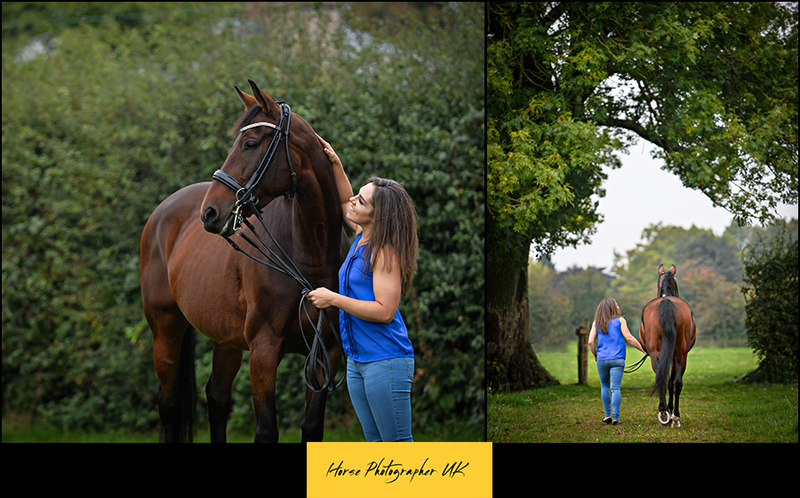 Daina chose casual outfits combining jeans with different tops which worked well with the Autumnal colours. We had a lovely day in September with good weather, Daina brought me a cake to say thank you – It didn’t last very long!